Clients come to Ingenex with a range of marketing problems and needs. Our job is to solve the problems, delight our clients, and deliver breakthrough results in sales and brand development. 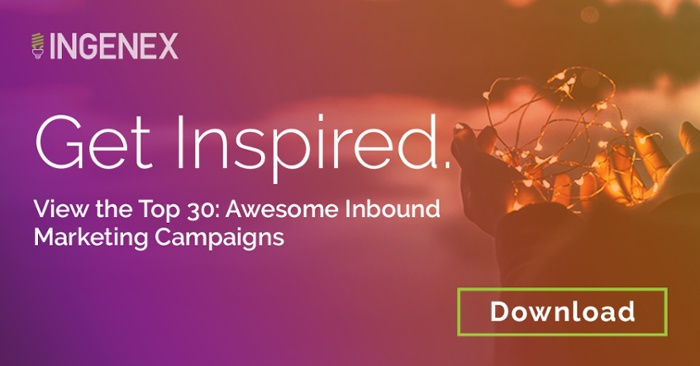 As a Hubspot Inbound Marketing Gold Partner Agency, Ingenex has been delighting digital users since 2006. We specialize in working with franchise development marketing, higher education recruitment, membership organizations and tech startups. The services we provide are finely tuned to illuminate our client’s sales and marketing efforts. Building a better mousetrap is something we have been working on since 2006. Inbound marketing is at the core of our service offering and it works like a champ to light up sales results. The Ingenex team creates compelling content for our clients that works to nurture prospects and move them forward in the buying process. Inbound works very well for higher ticket items (like higher education or franchise development) with a traditionally longer sales cycle. 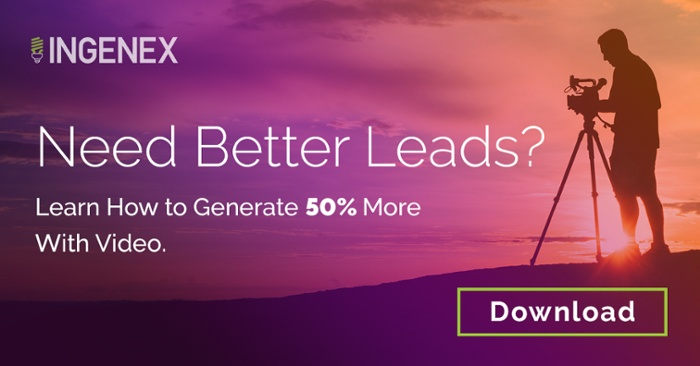 Ingenex is a Hubspot Inbound Marketing Gold Agency Partner and has had incredible success illuminating results for our clients. See for yourself. Your Website will influence purchase of your product or services more than any other element of your brand. We want your site to look good, and convert well. 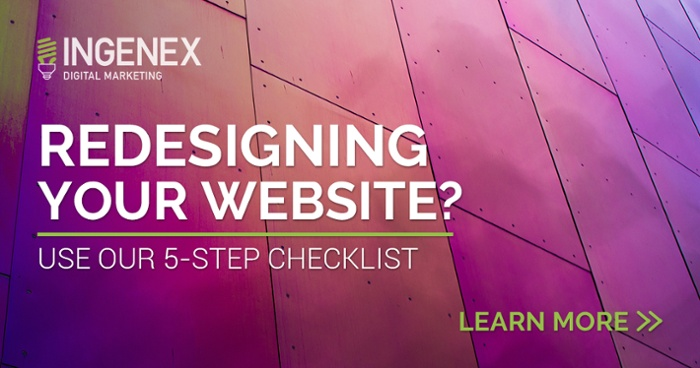 Ingenex illuminates the entire website design process to make the build-out of your site easy on you, the client. Additionally, we work to deliver custom websites for our clients that are mobile responsive, conversion focused, and give your audience exactly what they are looking for to make a buying decision. Ingenex holds an advantage over other inbound marketing agencies in that we offer outbound marketing too, in the form of paid media and paid social media advertising on Linkedin, Facebook, Instagram, Twitter, and Snapchat. Ingenex uses pay-per-click advertising and paid social media to accelerate your leads and yield amazing sales results for our clients. Once we build your inbound marketing system we push traffic to your landing pages and increase your sales through outbound marketing and paid media. Ingenex was founded on creative principals, and every day we illuminate your brand with stunning creative design. From your content offers and CTA’s (calls to action), to the clever writing of your landing pages, emails and blogs. The Ingenex creative team works tirelessly for you, the client, so you can focus on delivering great service and products to your customers. 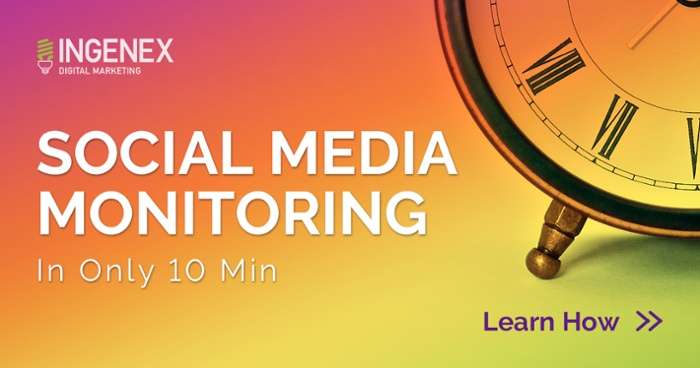 Illuminate the creative look and feel of your brand’s digital marketing with the experienced team at Ingenex.